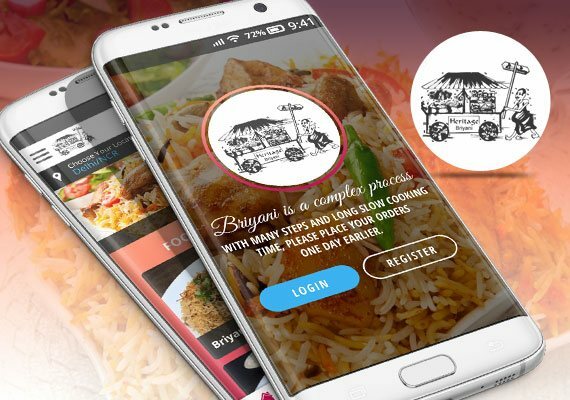 Our team of adroit mobile App designers and jQuery mobile app builders performs an in-depth research to understand the requirements of your brand and develop a cutting-edge jQuery mobile application that heeds all the exclusive needs of your business. From travel to utility, gaming, business, education & awareness, and whatnot! 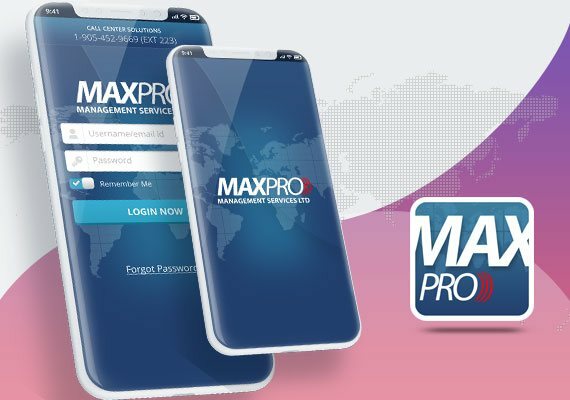 The domain expertise of our jQuery mobile app developers allows us to serve our clients with exceptional jQuery mobile applications for all major genres and industries. 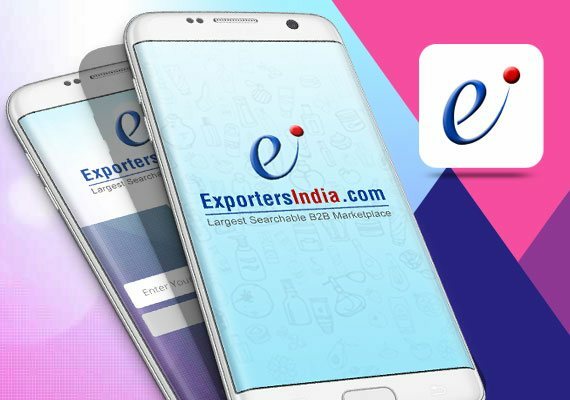 Backed by a team of proficient jQuery mobile app developers with vast expertise, we guarantee our clients on-time delivery of their jQuery mobile apps. Also, our agile developing process minimizes the turnaround time to a significant extent. With the assistance of our developers holding an in-depth knowledge of the vital concepts of jQuery mobile app development, we assure you impeccable applications that present rich functionality and are visually appealing. We value your money and hence offer you a complete set of jQuery mobile app development services at a cost-effective sum. Along with that, we also deploy tools that help us to track the development cost time-to-time. Since the inception of our jQuery mobile app development services, we have developed over a myriad of mobile apps for our clients situated globally. Today, we hold a large portfolio of most successful mobile applications as a reliable jQuery mobile app development company. Here, you get an excellent, on-going post-deployment technical support. We maintain an extensive support system for real-time tracking, fixing bugs, crash-recovery, etc. and ensure your run a rich, high-impact jQuery Mobile Application. The foremost advantage of using Jquery is that it is easy to learn and iterate. The development environment is intuitive and helps in developing hi-performance jQuery apps easily. Unlike the native application development of iOS and Android which is time taking and complex, you can develop a rough version of your app easily on a jQuery framework in a short span of time. 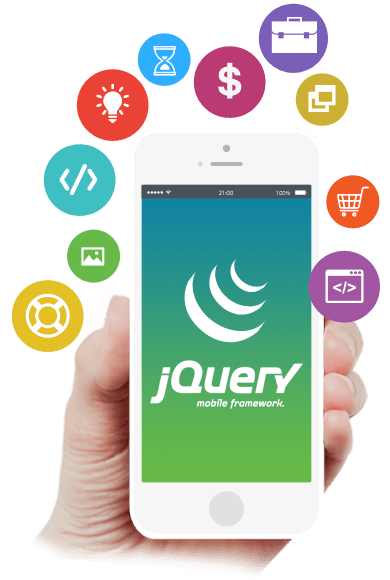 jQuery Mobile App development framework allows you to easily develop an App that fits the screen sizes of all mobile devices, and runs across all the operating platforms smoothly. An app that has been built on jQuery will run flawlessly on all major platforms like iOS, Android, etc. jQuery holds a rich library of documentations and tutorials that assists beginners as well as the experienced developers in making the optimum use of its smart App development environment. Usually, you need to have your own desktop application in order to produce a Flash piece when you use Adobe Flash. But, with jQuery mobile app development, you can design and develop you app using the tools you already use to build your website. Choose WeblinkIndia For Jquery Mobile App Development – Here’s Why? 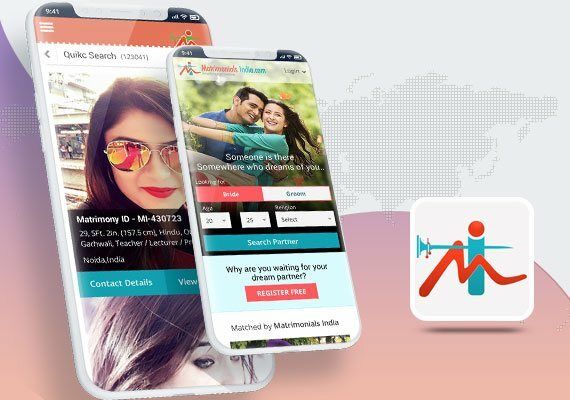 Our team of knowledgeable developers uses their skills and expertise in creating a cohesive website that is capable of working on different mobile platforms efficiently. We Guarantee You Utmost Satisfaction And Round The Clock Technical Support.